2018 overall has been quiet, however, we are seeing growth and unexpected sales in countries where SUP and Surf are just really starting to catch on particularly Surf. For Paddle Expo, we will bring our entire fleet of boards (well at least one from each category). You can expect to see our popular Elements range, our new 2019 inflatables (including our new Quest Triple Chamber Adventure board), our award-winning and eco-friendly Cocomat sup, along with our very popular SLX DC Surf SUP. Of course, we will present our key surfboards and the show wouldn’t be the same if we did not present our new 2019 Carolina Race board. 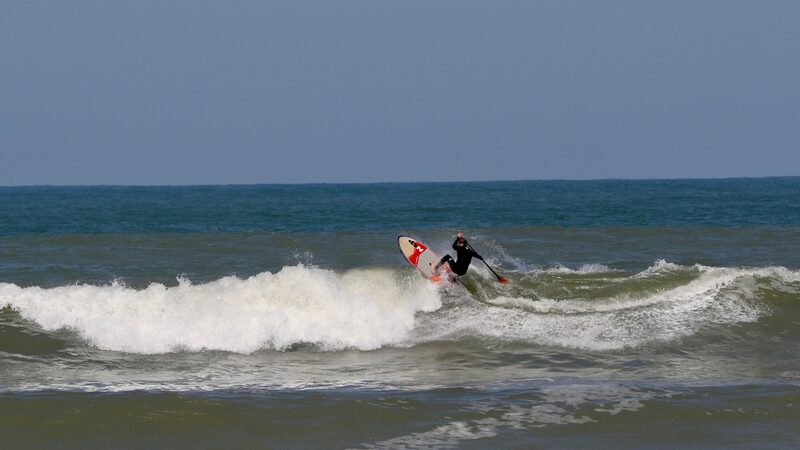 At NSP we strive to provide boards that everyone can surf or paddle. We build our product tough, durable and with all the best materials on the market. We are constantly listening to what consumers are interested in and we look for ways to give them boards they can grow with, without breaking their budgets. Our race line has been steadily growing each year and with winning team riders such as Titouan Puyo, Travis Grant, Marcus Hansen and Noelani Sach, our jobs get much easier to tell the story of our dugout boards. We also are finding the Elements Allrounder and Cruise lines are holding strong accounting for a good percentage pf our sales. With the booming rental market, these boards hold up under a lot of use and can easily last up to 2-3 years. We introduced our new Protech Technology in our surf range. The Protech’s are the latest in our line of durable, high-performance custom laminated boards offered at the most attractive price. Filling the sweet spot between custom shaping and high-end manufactured boards. The Protech is affordable, durable and performs out of the box. Every week you will see NSP race boards on the water competing all over the world. For having such a small Pro team, we are very proud of the work our riders put in each week. They are often found on the top of the podium and from this we see our race program build each year. Overall racing makes up about 10% of our sales, however with each win, each event, our race program is driving awareness of all our product lines, which are becoming more and more popular. We will offer foil boards in 2019 both in Surf and SUP. 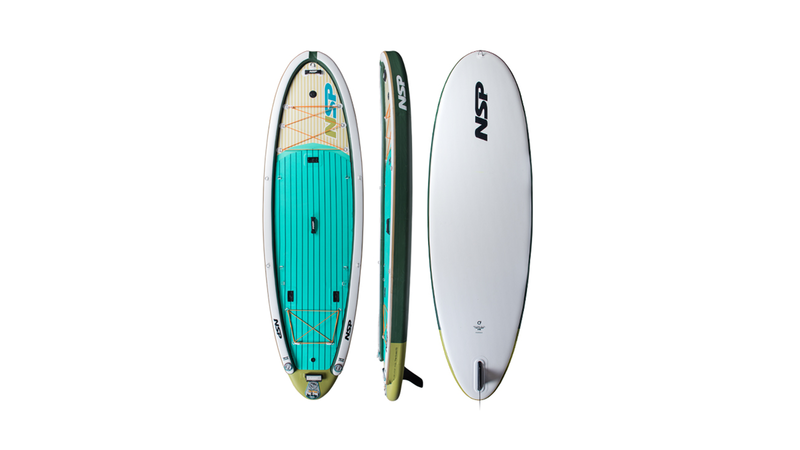 We have targeted the entry level SUP foiler with our first production board, as we feel the sport is in its infancy stages and we want those just getting into the sport, to have a great experience and feel comfortable with the board under their feet. As we see how the market grows and how successful our riders become, we will then look to expand the range in 2020.